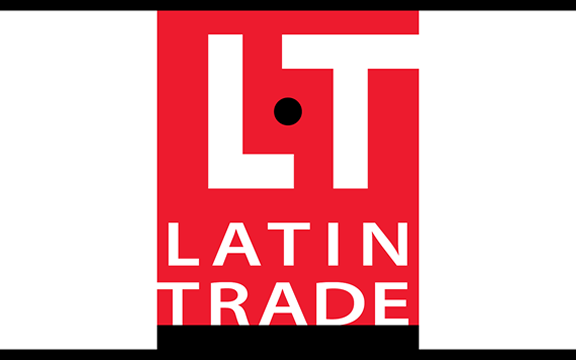 Click on the link below to see the newsletter: LBT February EnglishTo read this post, you must purchase a Latin Trade Business Intelligence Subscription. Click on the link below to view the full newsletter: LBT March EnglishTo read this post, you must purchase a Latin Trade Business Intelligence Subscription. 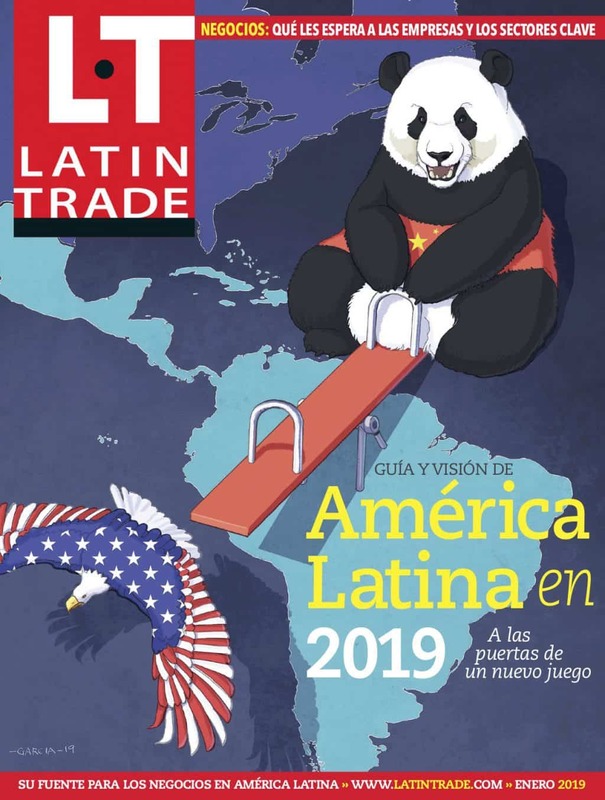 Click below to view the full newsletter: LBT April EnglishTo read this post, you must purchase a Latin Trade Business Intelligence Subscription.